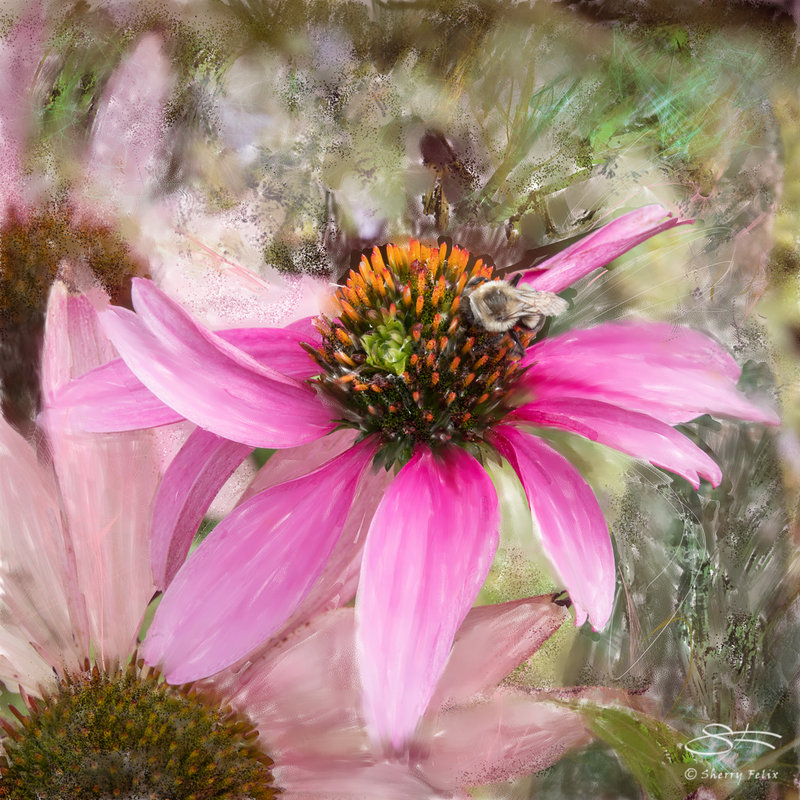 Todays dabble in Corel Painter. Here’s part 2 of the High Line plants. I enjoyed processing them to make them look how I want them to. There are birds there too. We saw a kestral eating a sparrow, mocking birds, song sparrows, and a common yellow-throat warbler.